The New Year’s Eve Weekend celebrations continued in style with several The Black Keys, DJ Pauly D and several notorious DJs at the Hard Rock Hotel & Casino Las Vegas, Saturday, Dec. 29 through Monday, Dec. 31. “The Ultimate Fighter” Finale was part of the weekend of events hosted at Hard Rock Hotel Las Vegas on Friday, Dec. 14 – Saturday, Dec. 15. UFC Octagon Girl and Maxim’s December cover model Arianny Celeste treated fans to an autograph and meet and greet session at The Hard Rock Store on Friday, Dec. 14. 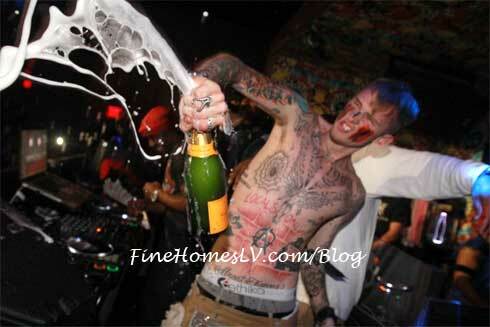 Machine Gun Kelly (MGK) celebrated Halloween during the epic Lexani SEMA After-Party at Vanity Nightclub inside Hard Rock Hotel & Casino Wednesday, Oct. 31. 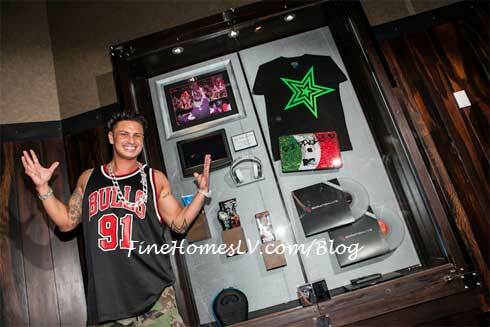 DJ Pauly D unveiled his memorabilia case at the Hard Rock Hotel & Casino Las Vegas on Sunday, August 19. 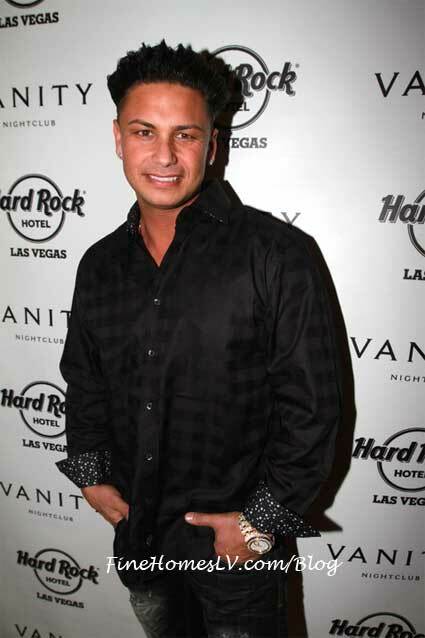 Later in the day Pauly D spun the beats at Rehab Sundays Las Vegas pool party and continued his residency at Vanity Nightclub.